Great-Grandmother with Dementia meets first great-great-grandchild. We introduced my great-grandmother to her great-great grandson Bradley. 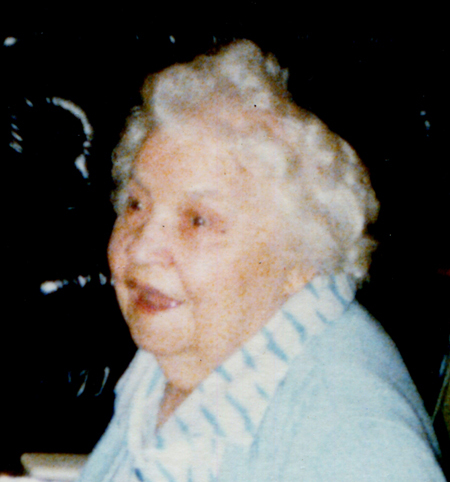 Leota was living in a care facility due to dementia. when I introduced my one-month-old son, Bradley. I don’t think she knew who we were, but I think she knew we were “family”. she knew this infant was closely related to HER!! She died about six months later.